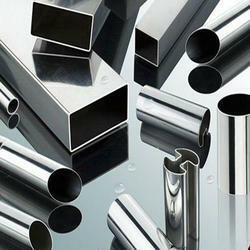 Leading Manufacturer of oval slot tube, ss tubes, slot tube and stainless steel dairy fittings from Mumbai. 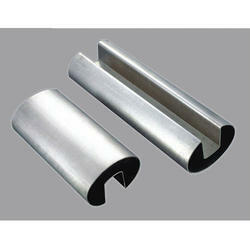 We have gained a remarkable position in the market that is involved in offering SS Tube. We are a highly dedicated company in the domain of manufacture and supply of Slot Tube of great quality and durability which are used to direct liquid and gases to the system since these have good strength. These are developed and designed by the leading industry professionals as per the corporate norms. 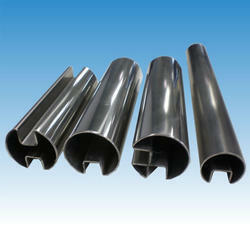 These slot tube have terrific designs and awesome construction. Further, these are available at reasonable prices.